When it comes to starting a business, decisions made at the beginning are so important – and choosing a name is one of the most difficult. For Anne Boden, founder and CEO of Starling Bank, the idea of starting a digital bank came first, while the name came later. The Starling bird is sociable, adaptable, friendly and strong, all qualities the team wanted the company to have. Having ‘Bank’ in the name was important to Starling who celebrated being granted its banking licence in July 2016. 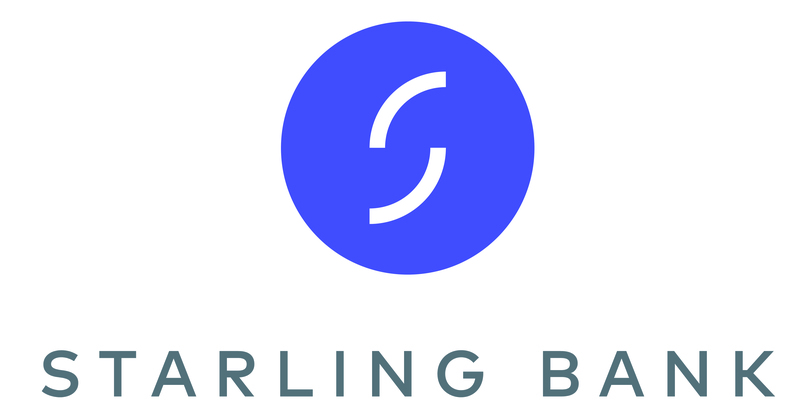 Starling Bank is a name that fits the intentions of the team and the service they offer. When naming a business, it’s important to make sure another company hasn’t already been registered under that name or a similar name at Companies House. For example, if there’s a registered company called ‘Easy Electrics For You Ltd,’ a business can’t register under ‘EZ Electrix 4U Ltd.’ In this example, replacing letters for numbers or putting a ‘z’ rather than an ‘s’ can also make the name difficult to spell. If someone hears about the business on the radio and wants to look it up, will they be able to search for it? Google search is an invaluable tool for naming a business. A quick search can pull up companies with similar names, help you find relevant social media names for Twitter, Facebook and Instagram and be used to inspire you to find alternatives if the first name is already taken. There are 644 million active websites according to NetCraft, meaning that the perfect domain name could be already taken, especially for ‘.com’ domains. In the last few years top level domains such as ‘.art,’ ‘.london’ and even ‘.pizza’ have been approved and may help to boost the product or location of a business. Having said that, customers may be so used to trusting and searching for ‘.com’ and ‘.co.uk’, that they could struggle to find a business with a different domain. Final things to think about are how words look together - don’t miss extra meanings or spellings - and how the name sounds when it is said out loud. Talking about your business to people around can be a great way to see reactions to a name and develop it. Naming a business can be hard, but business banking shouldn’t be. Starling Bank’s business accounts are fast, free and 100% digital. Visit www.starlingbank.com/business-.